Working with a limited budget can be one of the most frustrating aspects of marketing and SEO, but limited resources shouldn't curtail you. Local SEO relies on customer engagement and strategic planning from the business owner. However, once you get the ball rolling, the traffic and customers should start flowing. Furthermore, local audiences can be some of the most vocal brand supporters who will stand by your business and actively talk about it. 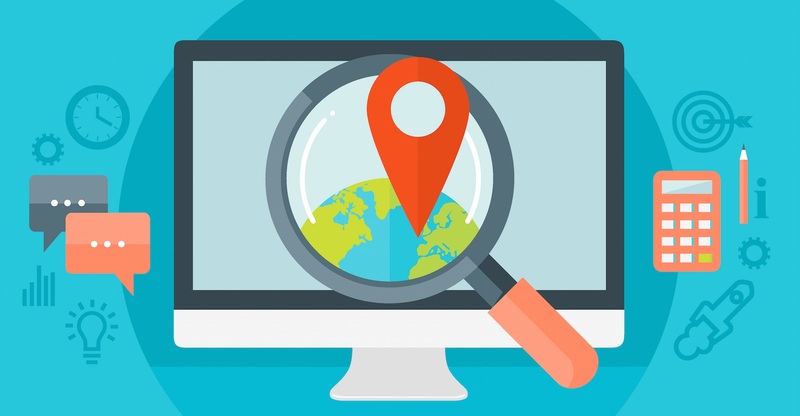 Follow these three tips to improve your local SEO and boost your small business. One of the top local SEO challenges is making sure your business stands out on various review sites outside of Google. You can easily get caught up in search engines and forget about Yelp, Facebook, and Urbanspoon. 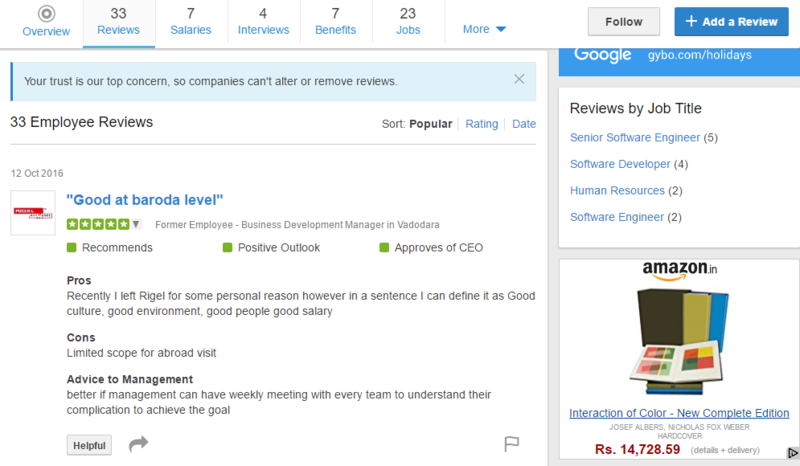 Consider offering incentives for customers to leave reviews when they visit your business. Some restaurants offer small drinks and food samples when customers check in as a way to get their customers engaged online. Train your staff to mention leaving reviews on important platforms when the customer checks out as a way to increase reviews and customer content. This way, you’re covered across the internet while you focus on the search engines. 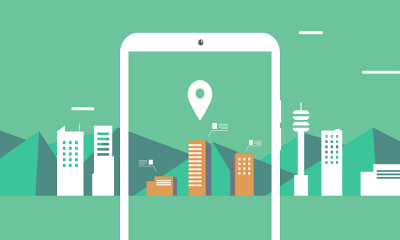 One of the easiest ways to get noticed locally is to set up your Google My Business account. As the business owner, you can upload descriptions of your store or company, high-quality photos of your products, and hours and contact information. 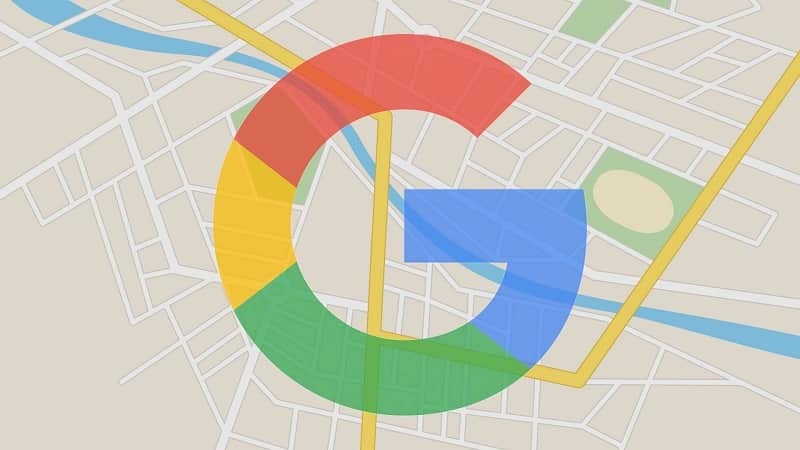 By sending this information to Google, you increase the odds of getting your business mentioned in Google Maps Local 3-Pack, or the top three local listings that show up at the top of mobile listings. Google My Business also enables customers to find or contact you easily. An available number allows them to call and easily open your address in Google Maps. 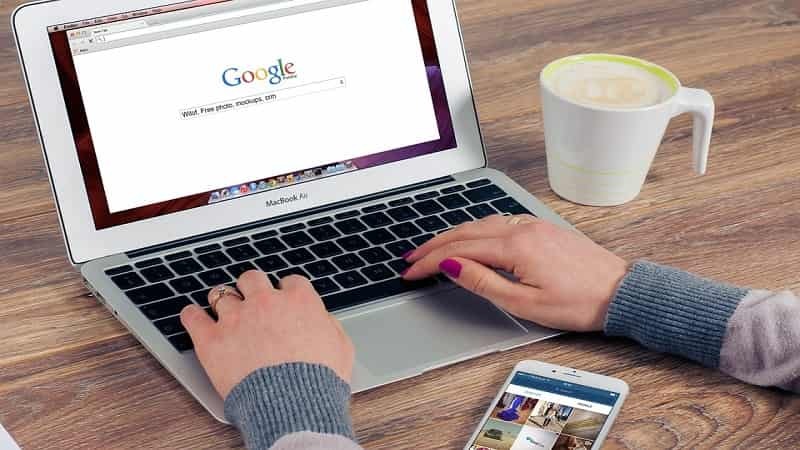 Google has had a strong focus on driving customers from mobile to stores lately, and Google My Business is one of the easiest ways to take advantage of this trend. This tip requires more attention and resources than the others, but your website developer should be able to create a template that your teams can easily clone. Make sure that each location has its own page with specific content about the store or building. You should have high-quality photos of what the outside and inside look like, directions for how to get there, and what customers can expect. If you’re running short on content, pull customer reviews and quote them on your local pages. This arrangement is a great setup for a call to action to visit your location or contact you for more information. Updating this content should be a regular part of your marketing calendar, so break out your brick-and-mortar locations and talk about a few per month to keep the content fresh. When your local business uses short-tail keywords, you’re competing with every other blog or website -- local or otherwise -- that wants to use them. For example when you optimize for the term “running shoes,” you’re competing with everyone from your local Payless in the mall to Nike’s online store. No matter how great your products are, you can’t compete with Nike. This is where long-tail keywords come in. Local businesses can chase phrases that limit the search window to your area, so your not having to compete with businesses on a national level. Long-tail keywords also drive more qualified traffic to your website that is more likely to buy your products. For example, instead of optimizing for “running shoes,” optimize for “orthopedic walking shoes,” or “orthopedic shoe stores in Naples,” to target a more niche audience. This will help your budget and reduce wasted SEO efforts. One of the main struggles small businesses face is growing their audience. For the most part, they’re limited to traction on social media and anyone they can pick up on their email lists. However, influencer marketing makes it easier for small businesses to increase their exposure without going over budget. Create a list of top blogs or companies in the area and look for ways to partner with them. This might involve partnering with a local restaurant to create a special menu item or creating a tutorial piece for a local new website. The goal is to get your name in front of their readers and customers. Influencer marketer works before if both parties benefit from the relationship, so if a local news site or blog shares your content or partners with you on a segment, make sure you mention them on your social channels so they can tap into your audience in the same way that you’re tapping into theirs. Local SEO is all about enabling new local customers to find you more easily and existing customers to learn more about your services. While the effort may seem much at first, the benefits are worth your time. 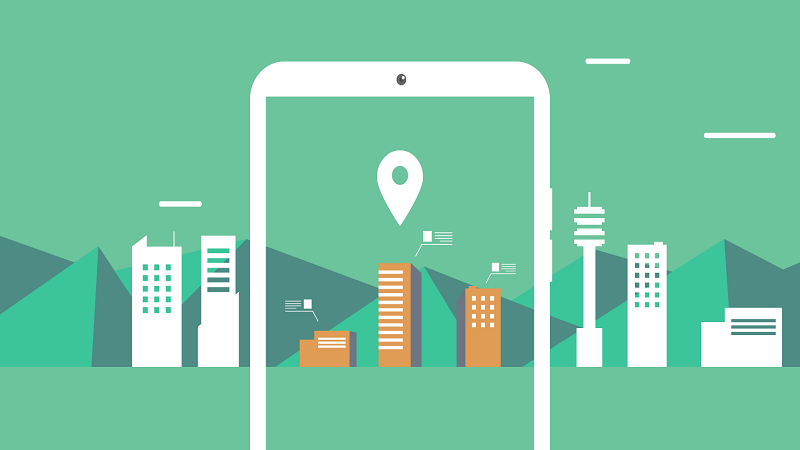 A little local SEO can help you stand out large in your neighborhood community. Today owing a business is not as easy as it was earlier i.e. around 20 years back, now we are living in a world which is fueled by technology, to survive and to successfully run your business (be it small or big) in this competitive world, every business owner needs to create and maintain a website. 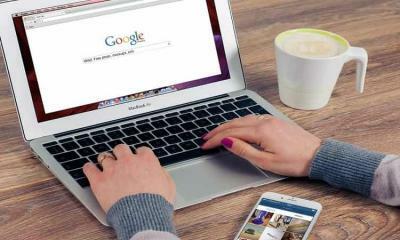 Being a small business owner you need to let Google know what kind of products you are offering and where your business do actually locate, which not only helps you to come on Search Engine Result Pages (SERPs) more frequently but it also helps you to come in front of the eyes of more relevant customers.